We recruit third round rookie. We support 70SP delegate for newbies. If your steem power is less than 300, You can apply! 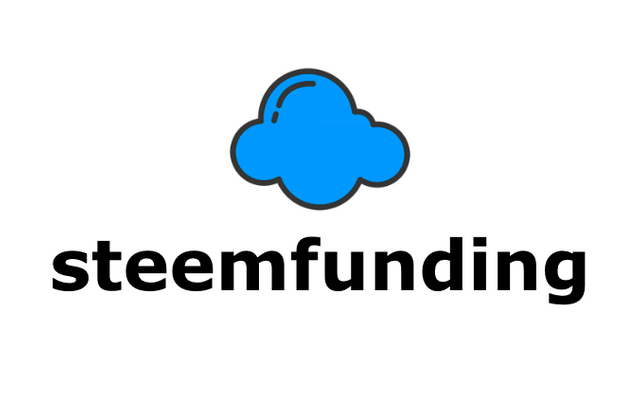 You should use the #steemfunding tag when writing. If you do not have any post in a week, the delegation will be cancel. When you reaches 300 sp or more, the delegation will be cancel. You should have written within one week. Resteem this post and leave a comment. Will be delegated by @koinbot. @koinbot is a witness of steem. If you support the projects of koinbot, please vote(steemconnect). steemconnect 50.0 SP delegation to @steemfunding. steemconnect 2500.0 SP delegation to @tipu. A good and interesting project to help small Steemians grow, how can I join and have the chance to win 70SP? This is a amazing project, I currently have less than 100 sp and I want to participate in this contest to get that sp .. Thanks @steemfunding I will constantly strive to use well . Hi, you already more than 300sp include delegated point..
so, the chance will gave other newbie. I see, I think not included with delegate sir. I am sorry. Congratulation for all and big thanks for @steemfunding for this great iniatitive. Hi @steemfunding. I am new and I want to participate, if you let it. I will post daily with your hastag. Thanks for your kind. Hi, I have less than 300 SP, I'd love your assistance. Thanks! I will be vote for the post written #steemlite tag once a day. Hi, are you a bot? why you write same posting? I am not a bot why when have I posted the same thing? steemconnect 30.0 SP delegation to @steemfunding.